In an earlier post, we featured Hubspot’s offering of 75 royalty free images you can use for your blog or website. In this post, more freebies are available for you! We all love social media and we love sharing posts even more. And what compel us to share are attractive images and captions. Through Hubspot, 17 customizable templates are available for download. You can use them to make your social media posts more interesting and enticing to share. Readers can easily understand information when images and videos are included. 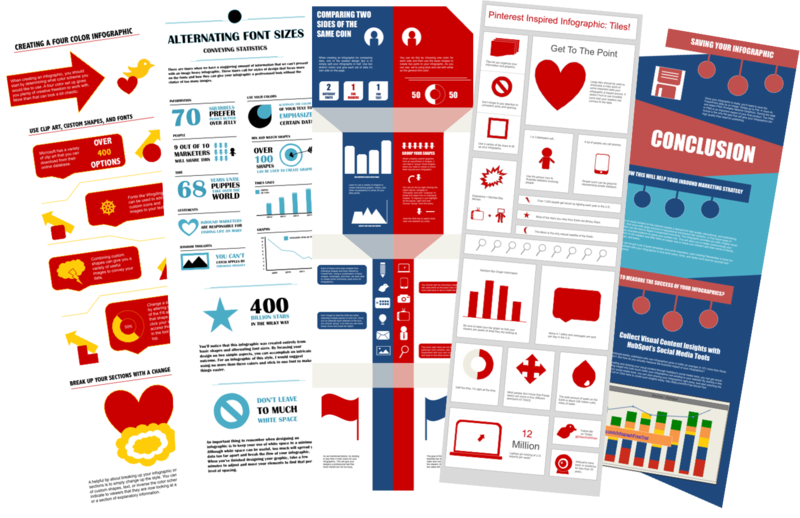 In relation to images, infographics lets you convey messages in an even attractive and more effective way. 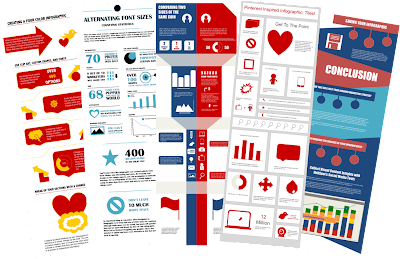 Through Hubspot’s free templates, you can easily create infographics for a more effective post. First impressions last. An overused adage but still holds true if you’d like to keep readers, particularly first timers glued to your site. Your homepage will make or break your chances of generating potential sales or at least achieving loyal viewers. Let these 53 (yes! not 1, not 2, not 3 but 53!) free homepage designs from Hubspot help you achieve your goal online. Whether you own a business, shop, website, blog, or a social network page, the templates above can definitely benefit you! Stay tuned for more freebies from Hubspot and other sources online!